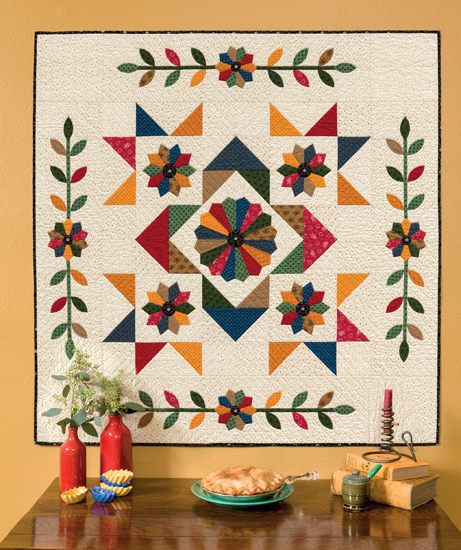 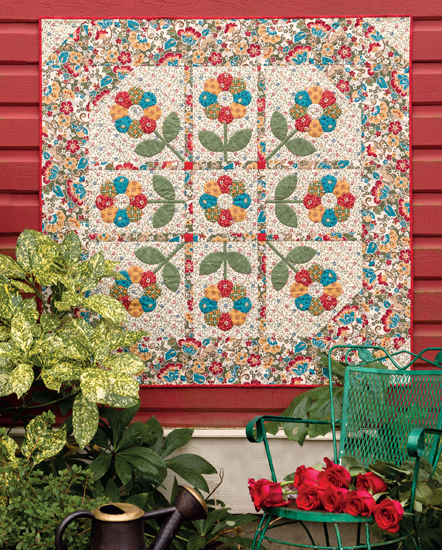 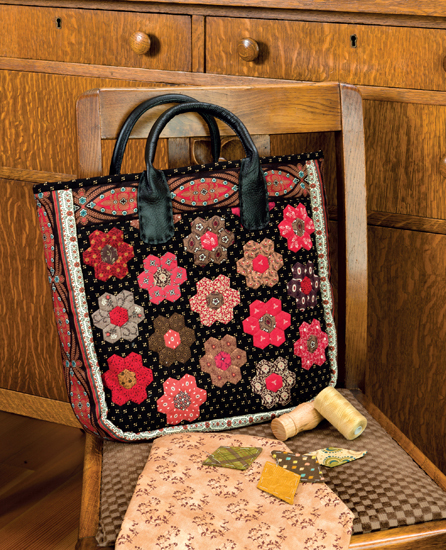 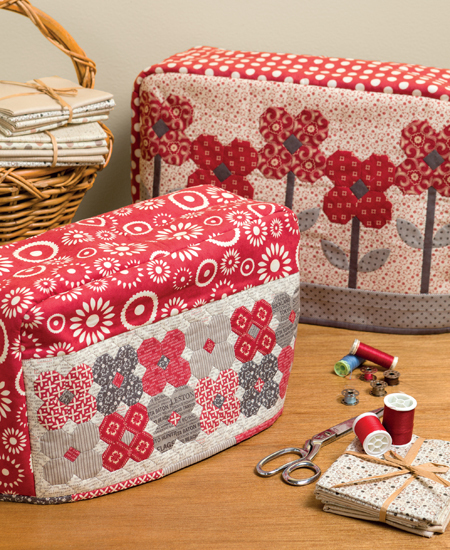 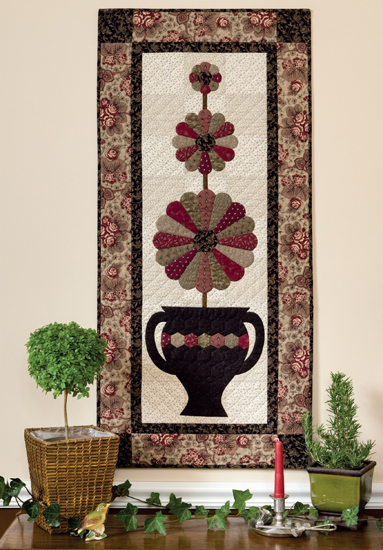 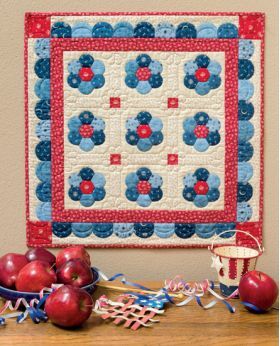 In this follow-up to her best-selling book English Paper Piecing, Vicki Bellino presents a collection of enticing new designs for quilters of all ages and skill levels. I am a volunteer in the library of the New England Quilt Museum in Lowell, Massachusetts. 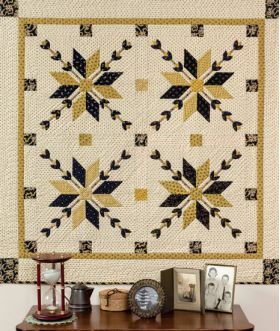 We recently received a wonderful donation of review copies of about two dozen books from Martingale Publishing, and I agreed to review some of them. This book is a follow-up to the author's first book on English Paper Piecing (EPP). 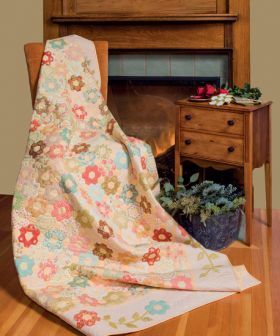 It contains several projects, most of which are small enough to let you try the technique without committing to doing a large quilt. 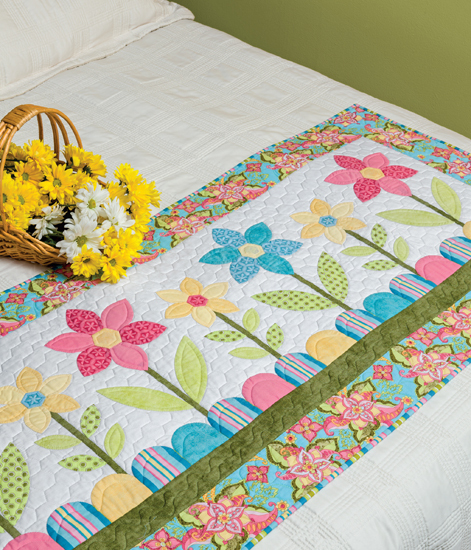 There are several wall hangings, a tote bag, a bed runner, and two sizes of sewing machine covers, as well as a small quilt. The directions on how to do EPP are very clear, with great illustrations. The author also includes instructions on machine applique, as many of her projects use the EPP designs as appliqued embellishments. 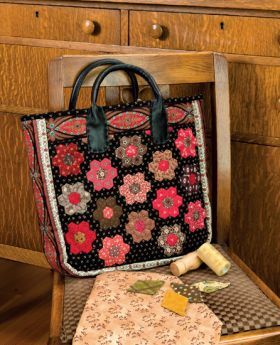 This is an attractive book, with colorful photos, clear illustrations of techniques, and full-size patterns to trace for making templates. If you want to try EPP or if you already know how but would like some additional inspiration, this is a great book to have. 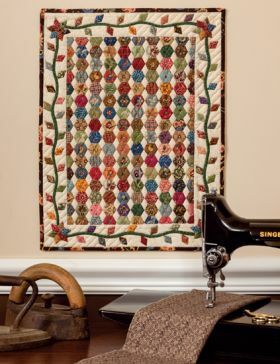 I LOVE how Vicki shows how you can make traditional English Paper Pieced quilts with her detailed instructions and also use paper-piecing as in applique. She finishes the edges of her quilts with wonderful applique-looking borders for a re-do of Grandma's Garden. 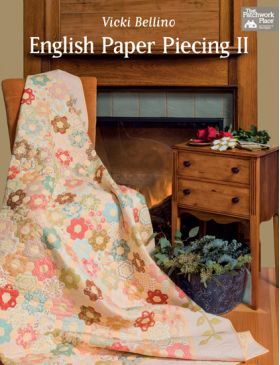 Plenty of smaller projects in this book if you want to try your hand at English Paper Piecing!